When you are setting up an offshore company in Ajman you need to first understand the local incorporation laws and the requirements. All the information is available on the internet but to comply with all of them while registering your company requires professional assistance. We will do all the paperwork on your behalf as your authorized local representative. If you are interested in setting up an offshore company within the shortest time possible, get in touch with us. We can gear up the process by several notches and help you get all the required licenses in the shortest time. You will never again have to lose your night’s sleep on an offshore company setup. 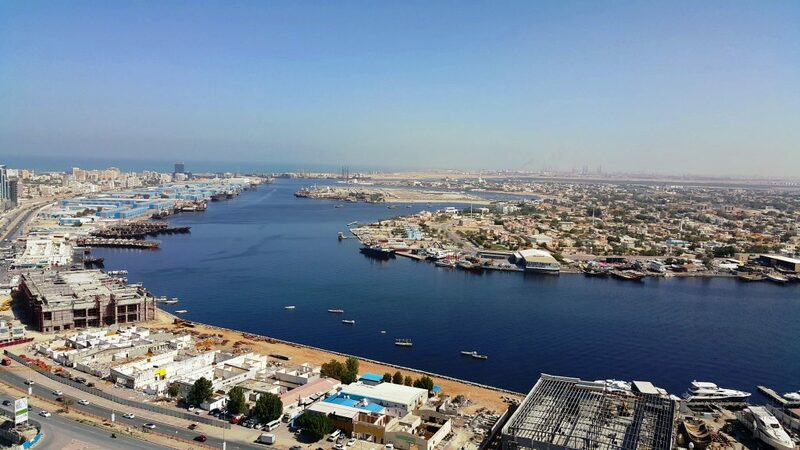 Ajman offers plenty of opportunities to investors that like to invest in UAE and start an offshore company in Ajman. These impressive opportunities attract numerous business owners. You too can benefit from these unlimited opportunities present in Ajman. Ajman government is open to all types of ventures and invites foreigners to invest in the country. If you want to benefit from all these opportunities you need to set up your company in a proper way. Many entrepreneurs despite knowing the opportunities present in Ajman hesitate to set up an offshore company because they have been made to believe that offshore company set up in Ajman is a difficult process and it takes a lot of time. If you too are one such entrepreneur, then we encourage you to talk to us and we will provide you with professional guidance through our offshore incorporation services.